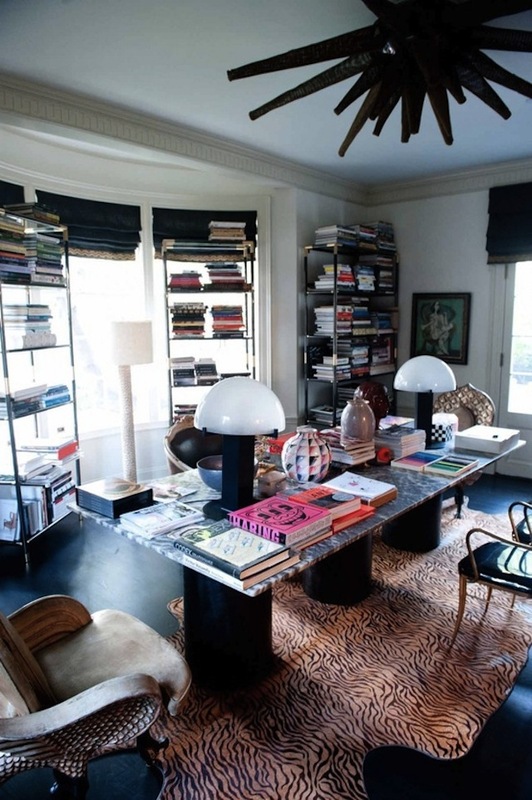 ...so many decor books that I have to put shelves over the windows, a la Kelly Wearstler. I adore books, and my collection, while out of hand, shows no signs of stopping. This Christmas won't be any exception, with so many decor books being released just in time for the holidays, and I'm giddy at the thought of adding each of these tomes to my already bowing shelves! Most are from names you'll know; a few are first-timers. ALL are full of inspiration and great ideas - and all of them will look great on your shelves, too! 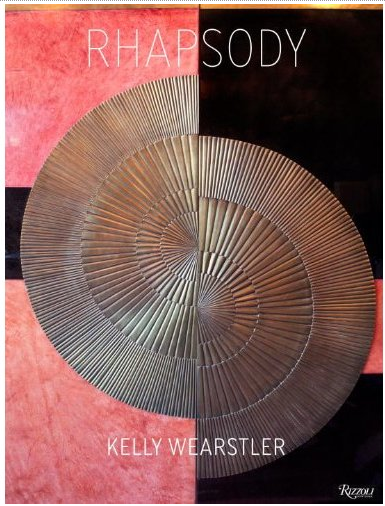 Kelly Wearstler's fourth book, Rhapsody, is just out. Modern Glamour, Domicilum Decoratus, and Hue are her previous three, and all already on my shelves. Modern Glamour was one of my early design book buys, and still a favorite. Amanda Nisbet is a blogosphere favorite, and it's easy to see why - the cover alone has gold palm fronds, malachite fabric, and mad color. Subtle, it ain't. Now here's a fun one, and you might find it a touch too portable to shove on a shelf. 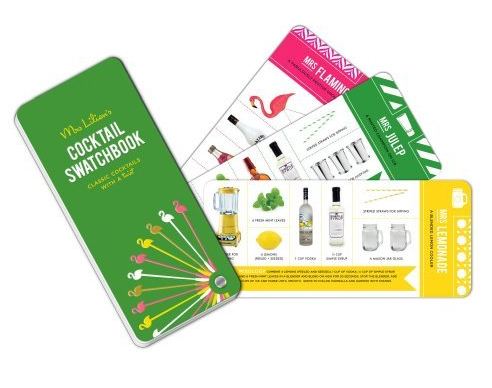 Mrs. Lilian's Cocktail Swatchbook is full of lovely recipes, and even lovelier design. 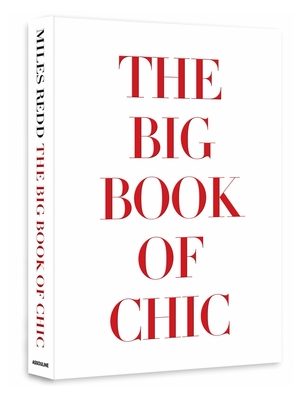 Miles Redd's first book, The Big Book of Chic lives up to both size and chic - and that's just the cover. I keep hoping he'll do a book signing in D.C.! Another lovely book by Charlotte Moss - her eighth, I believe. 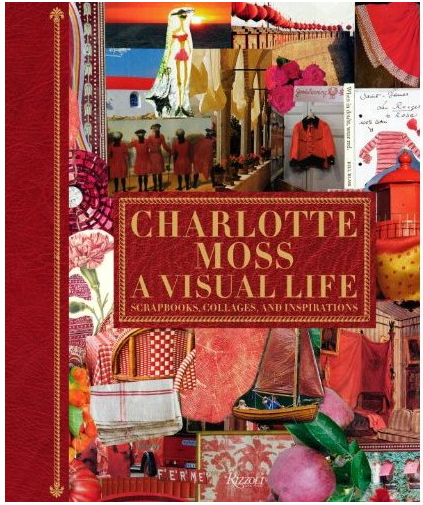 I really enjoyed Charlotte Moss Decorates (and I DID manage to get that one signed), so I'm looking forward to this new treat. 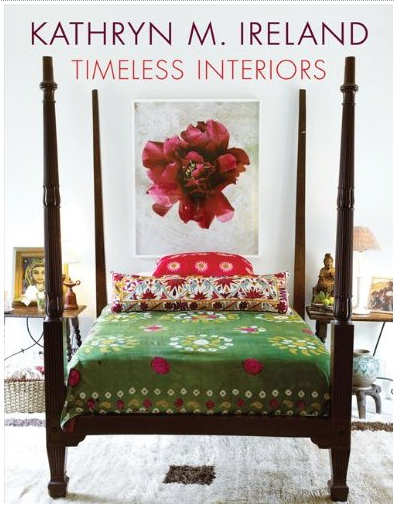 Bonus: the red coloring would pair beautifully with the Miles Redd cover above for a little book pile in holidays hues. Maybe Santa Claus can come early? 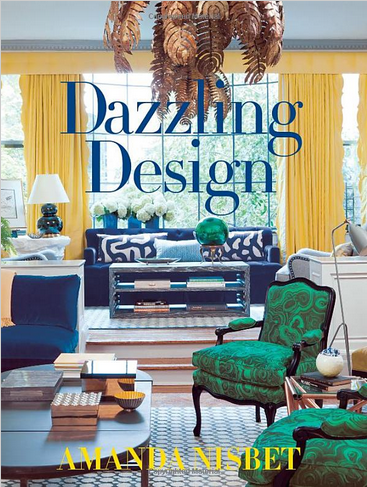 I'm ashamed to say I first came across Kathryn Ireland as a designer through Million Dollar Decorators, although I was already familiar with her fabrics. The new season just started, and it's already a treat! 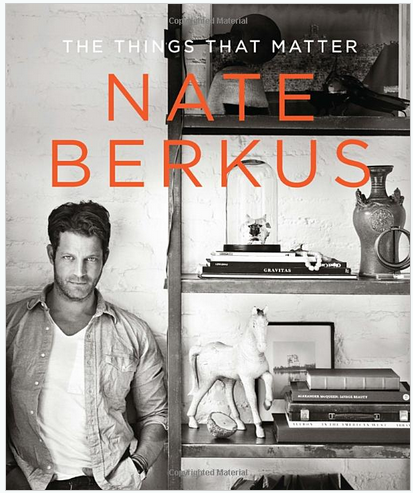 Nate Berkus is owning it right now - I feel like he's everywhere! The new collection for Target is a hit (provided you can find it in a store; but that's a little Target Corp. issue, and not his fault). Safe to say this book is going to be a hit too. You had me at orange. 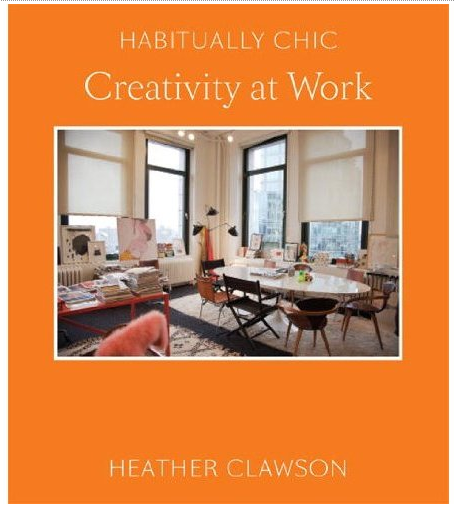 Blogger Heather Clawson debuts a book on working in style - a must-get gift for any friend who works from home! Ronda Carmen, of blog All The Best, also gets print credit to her name this holiday season, with a tour de force of interior designers at home, including Charlotte Moss, Celerie Kemble, Barry Dixon, India Hicks, Vincente Wolf, Bunny Williams, Jan Showers, Martyn Lawrence Bullard - the list reads like a Who's Who of 21st Century design greats. It's sure to be inspirational! Finally, Michael S. Smith's latest book, due out in 2013 but available for pre-order, is, according to Smith, a guide to the "perfect American house." We'll have to stay in suspense until next year! All of these titles are available at the Shop It On Your Shelf! Amazon store. I put some home decorating books on my christmas wish list. 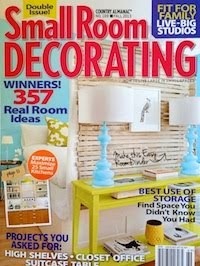 Can't wait to get new books for inspiration and for decor! 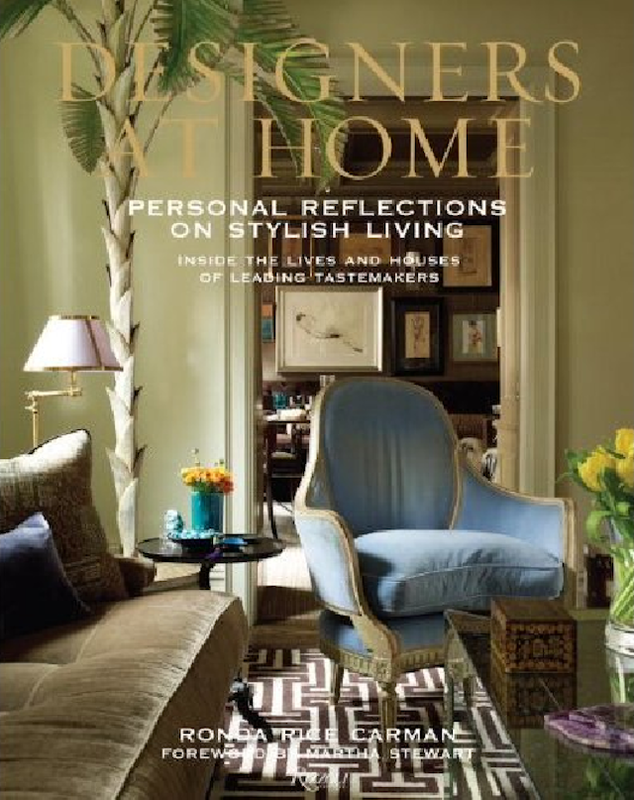 I have the Habitually Chic at work book and the Miles Redd tome and both are AMAZING! 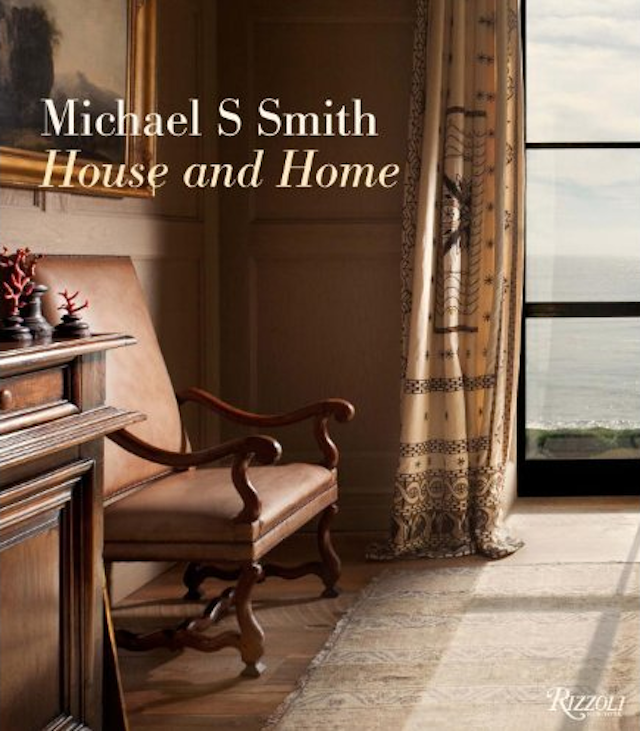 I had no idea about Michael Smith's upcoming book and can't wait to check that out. You've shared a few that I don't have -- I'll have to add them to my list! Thank you so much for posting this wonderful selection! I'm looking forward to adding several of them to my personal wish list! I discovered Sanity Fair yesterday and have thoroughly enjoyed getting to know you and your delighful stories. Just included you & your list of great books in this evenings post. A very nice addition. Thank you and I look forward to following along at Sanity Fair! I wonder if that piece of wood leaning against the cabinet was an over-sight. It's kinda odd.